"Putting OEM parts back to work"
We are a new, innovative provider of used OEM green parts. Our company are committed to providing the highest quality standards within the recycled parts industry. Our commitment to high quality allows us to upkeep a 12 month warranty on all parts. 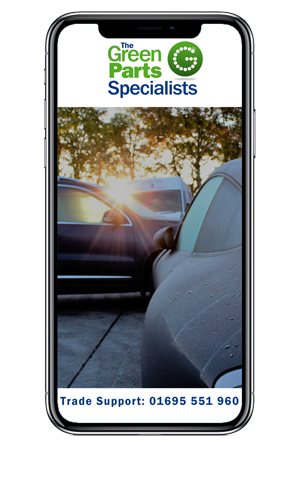 Using state of the art software we are able to make sure you receive an exact match part by proactively using VIN matching. Our hub & spoke shipping system means that every part will be delivered via our own courier. Making sure you get the correct part in good condition is important to our company. Through years of experience, integrity and ingenuity are how we set ourselves ahead of the industry. All parts are sent via our own in-house courier, so our clients know their parts will be delivered in the best possible condition. Our in house software and contracts mean that we are able to use VIN matching to guarantee you receive the exact part you are looking for. From sourcing green parts you will be saving on average £££ when compared to buying new parts. Using your own personal Green Parts portal you are able to request a part and receive a quote within 30 minutes as well as order for next day delivery. Ordering parts has never been made easier. View our Green Parts video in order to gain a better understand into how our process and company functions. Whether you are a trade customer, a dismantling company or an insurance company looking to use Green Parts, use the contact forms below. Every month, we let you know about the latest enhancements available on our online GPS portal. Have the chance to be the first to enter our competitions. Be the first to hear about the companies constant growth within the industry as well as insights of the company. We find Green Parts (Hills Salvage) very friendly, prompt and efficient with people that you can talk to and we are enjoying a next day service of parts delivered in their own parts delivery vehicles. The parts are carefully packaged and most arrive with very little or no damage and with chassis number recognition the accuracy is to a high standard. I have been amazed at some of the parts which we have managed to source from them, even parts that have gone on to a back-order status from the main dealer manufacturers they have managed to locate and fulfil the orders and help us get the vehicles back onto the road again. 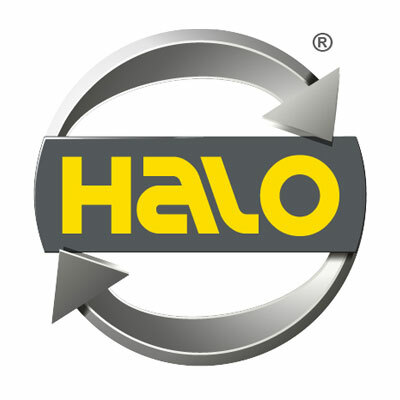 Halo have been developing a new partnership with Hills Salvage (Green Parts Member) over the last few weeks. During this time we have recorded that 85% of our Ageas and Tesco customers are saying "yes" to recycled parts. The use of these parts, namely panels, tailgates, doors and bonnets have seen a substantial cost saving to us and our partners. The parts delivery service has also been operating at the level of a good manufacturer and we envisage our use to continue as Hills expand their parts availability. Becoming more sustainable is one of our key objectives as a business. 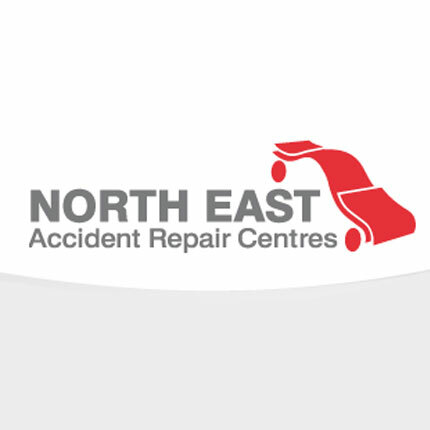 We're constantly looking for ways to reduce the cost of car repairs for our customers while helping to decrease the amount of waste we produce. That's why we work with The Green Parts Specialists, who are committed to providing the highest quality standards within the recycled parts industry. With exact match parts, 12 months warranty and high stock availability, it's exciting to be apart of this revolutionising platform.